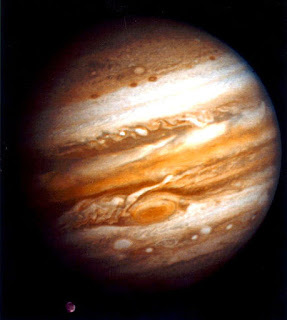 Across are the planets of Donald Trump (June 14, 1946 10:54 am Queens, NY with his Mars 26Leo rising with royal Regulus). Down are the noon planets of John Bolton (November 20, 1948 'noon' Baltimore, Maryland). Marked in Red are the aspects likely to cause the most conflict between them (squares and oppositions). 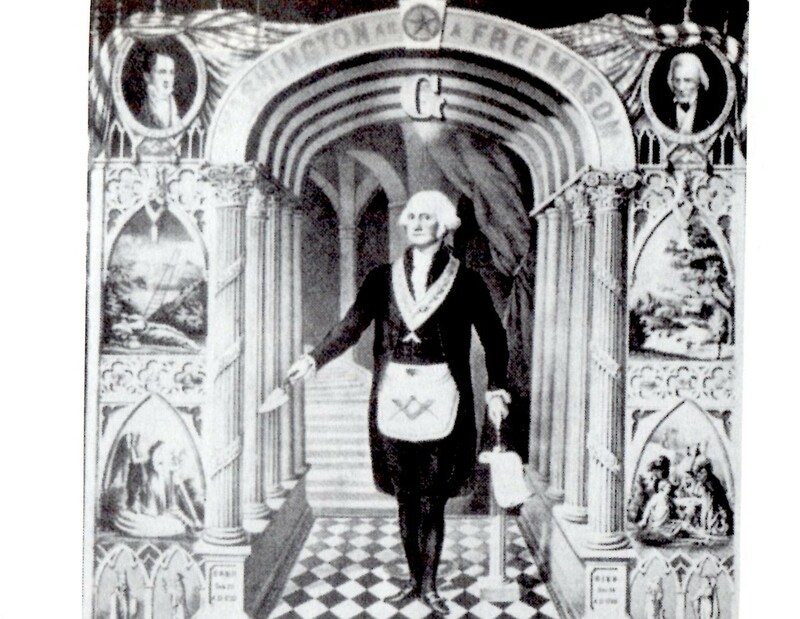 I would consider the Trump Mars square Bolton Sun the most challenging aspect, dynamic though it is. Note that Bolton was born with a disassociate conjunction between Mars in Sagittarius and Jupiter @1Cap05 which is opposed by chaos-creator Uranus Rx @29Gem44, a critical-crisis 29th degree of impatience, and conjunct a Cardinal World Point (00Cancer). His Jupiter in Capricorn opposes Trump's Mercury in Cancer, also a challenging aspect (beliefs vs thinking) which hints at misunderstandings and differences of opinion. Their association begins with a bang but may end in acrimony as so many of Trump's relationships do but these two 'warriors' are rather a lot alike which can make things even worse after a time of working together. Plus, Mr. Bolton's natal Saturn in Virgo does tend to be the critic and, as we know, Mr. Trump's overly sensitive ego cannot tolerate criticism. 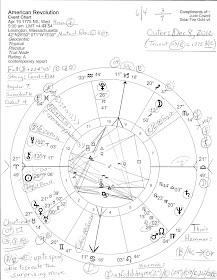 In his natal chart, John Bolton's Sun in late Scorpio conjoins his Chiron denoting a deep wound to his sense of self or personality probably via father during Bolton's childhood. However, Sun-Chiron does give him a sense of having a mission in life, Scorpionic as it is. And with Trump's shaky Gemini personality in need of constant approval, their relationship may be fraught with egocentric demands between them which spill over onto others. Yet war, strife, and conflict seem to be both men's aims in life (Mars trine Mars in Fire signs) though their perspectives differ (Venus SQ Venus) and we see that in Bolton's noon chart, Midheaven, the Goal Point, is @1Sag = "A Grand Army of the Republic Campfire." Well, he has certainly demonstrated previously his grand ideas and plans to further the American Empire no matter how many innocent people must be bombed (of course, that's my opinion of him--disagree as you wish). There are, however, some beneficial aspects between them (sextiles, trines, possibly conjunctions) but since we're talking about that 'organized system of hatreds', Politics, we'll consider the negative ones in this post. Now Bolton's explosive Mars-Uranus opposition is a primary motivator in his psyche and identifies his leaning toward reactionary politics and revolution, spurred by his opposition to the status quo. It also suggests that he is drawn to criminals and criminal activity, and possesses a volcanic temper. If any of this suggests Donald Trump, then we agree. For one thing, both men were born under a BOWL shape of planets led by quirky, quixotic Uranus in changeable Gemini. Add to Bolton a Jupiter-Uranus opposition as well and we have a neocon with dogmatic beliefs, a tendency toward adventurism, exploration, and erratic action. His Mercury-Pluto square suggests cruel and/or blunt speech and an obsessive personality who listens very little to others--again, like Donald Trump. Yet perhaps that's a difference between them--Bolton may actually hold beliefs while Trump's 'beliefs' change with the last person's opinion he heard expressed. Or will this be a huge war hawking ruh-roh as Trump listens to Bolton and attacks Iran? My suspicion is that their partnership will allow two bad actors to scheme together toward global conflagration, as directed by their hidden masters. But hopefully, that's just me fretting--and perhaps their love won't last! With his watery Sun Scorpio-Moon Cancer personality blend, John Bolton is deeply fond of 'the good ole days' and with this position in the White House those days may have come again--for him. But everyone else--watch out! Bolton is shrewd, perceptive (smarter than Donald Trump), and secretive as only Scorpio can be. A strong sense of duty may motivate him but going by subjective hunches are already in Uranian Trump's wheel house. Mr. Bolton better not show up Mr. Trump! Bolton has a strong sense of himself while Trump does not and both are very ego-sensitive and impulsive as they tend to give objectivity a pass. Still, Bolton's Jupiter-Saturn trine denotes common sense which Trump has so little of. Actually, both men tend to let negative emotions consume them as we see from Trump's obsessive tweets. John Bolton's Prenatal Solar Eclipse occurred on November 1, 1948 @8Sco43 in the 4 South Saros Series with themes of: strong emotional feelings in relation to money and/or relationships; anger, lust; relationship events seem fated and are beyond personal control; a sudden desire to finish relationships; emotions are blocked or checked which creates much frustration; avoid rash actions until things settle down (paraphrasing Brady's Predictive Astrology; my italics.) 4 South last manifested on December 4, 2002 in the lead-up to the ill-advised, preemptive Iraq War that Bolton helped engineer and promote. 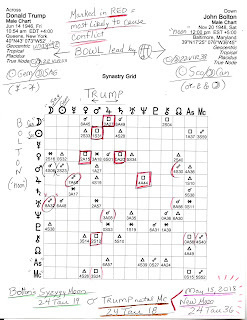 4 South next occurs on December 14, 2020 @23Sag08--less than 2 degrees from the natal Moon of Donald Trump and opposing his natal Gemini Sun--and not far from Bolton's natal Mars @25Sag--planet of war and conflict. 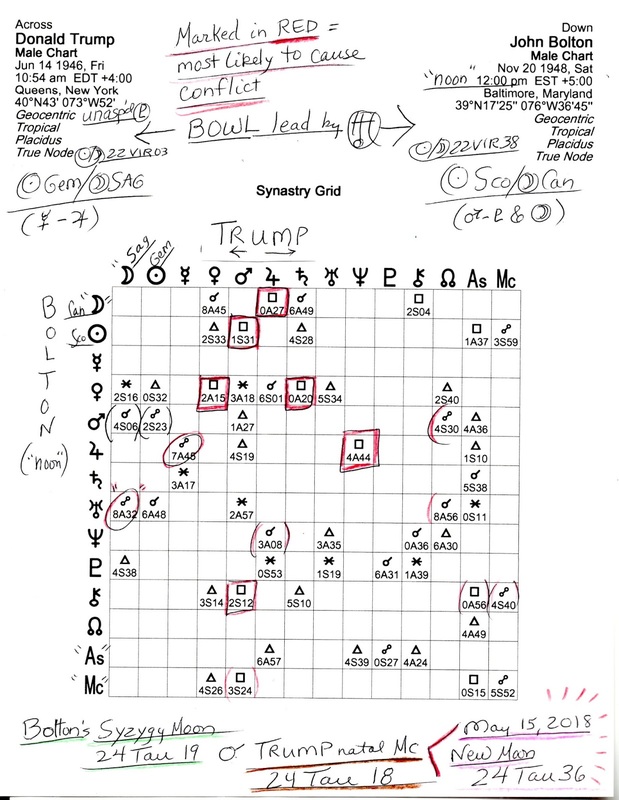 In closing, I should gingerly mention what you may be able to read at the bottom of the synastry grid--that John Bolton's Syzygy Moon, a Full Moon @24Tau19, conjoins the natal Midheaven of Donald Trump (24Tau18--and his Phaethon) and both will receive a New Moon @24Tau36 on May 15, 2018 which is scarily tied in with the 70-year Fig Tree Prophecy of Israel. My apologies, gentle reader, if this offends you, but I just thought you might care to know if you don't--that it's late days for Planet Earth. Can you feel it?